Banks and credit unions continue to invest in digital technology for their website and mobile channels. But many overlook one of the highest impact, lowest effort strategies to reduce call volume and drive conversion. 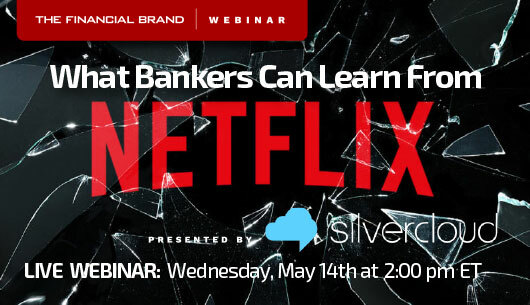 In this webinar, Silvercloud explores various tactics used by Netflix and other companies to achieve these goals. Register now by filling out the form on the right. Please note: This presentation will be recorded. A playback link will be sent to everyone who registers for the webinar.